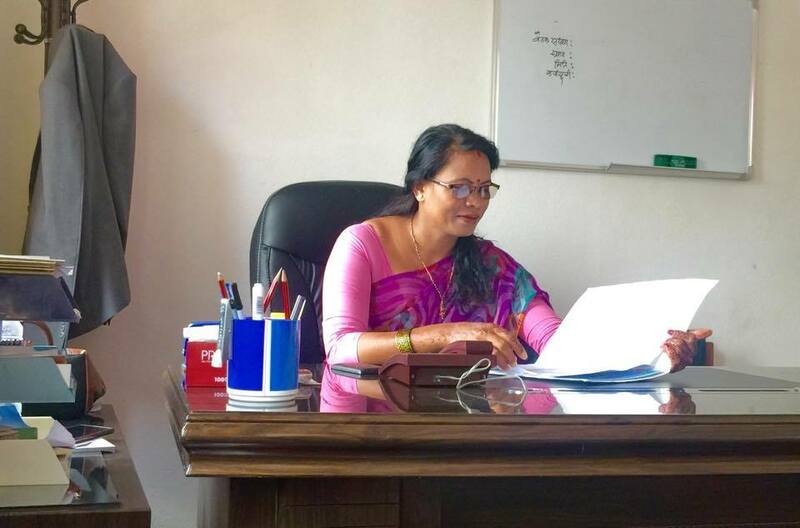 Kathmandu (Pahichan) January 26 – Chairman of Legislation Committee of Parliament Ganga Chaudhary has said that homosexual and transgender are being discriminated. According to her, there is discrimination in the society as well as in their community. Speaking to Pahichan Radio program, Chaudhary said she is working to formulate laws to address the plights of marginalized community. “Laws should address the issue of maintaining equality and social justice, we have to address this issues at law-making process,” said Chaudhary. She is in consultation of Law Ministry regarding laws related to gender and sexual minority. “Homosexual and transgender are most discriminated; there is discrimination within their community. The real members of this community are deprived from facilities,” Chaudhary said. Chaudhary said she is well informed about this community. “The behavior and form of people may be different but we should treat all as human beings,” she said. She added that discrimination against this community should be ended.